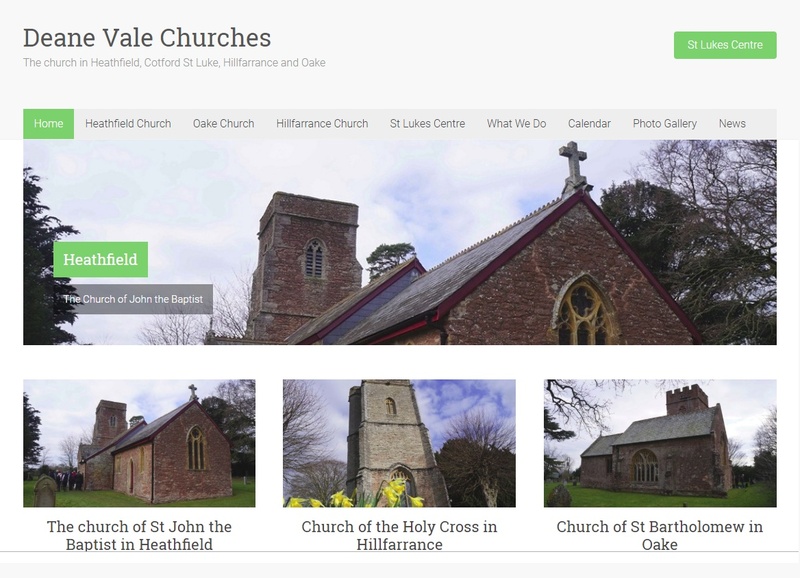 Two sites in one for this client. 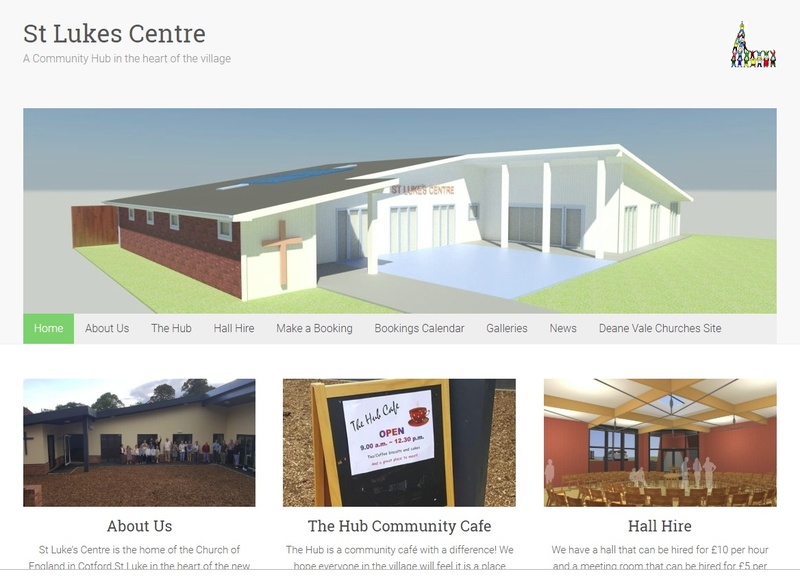 They wanted the original website covering four churches in the same parish, but also a separate yet linked new site for their new St Lukes’ Centre. We achieved this with two separate WordPress installations, one on a sub-domain, giving a site that served two linked but separate organisations seamlessly.